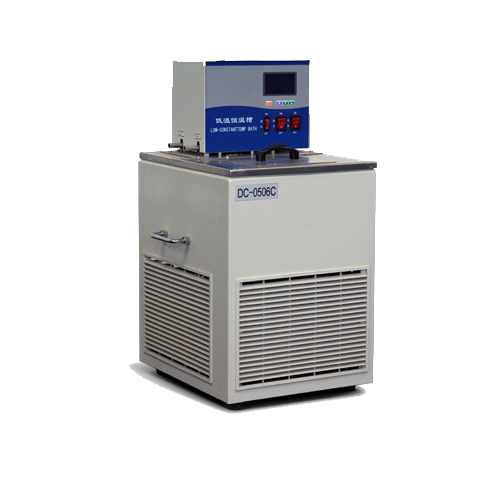 Kang Heng Instrument professional laboratory equipment manufacturers, its production of circulating water tank, water bath pot, gas shaker, oscillator, oil bath pot and other products, a wide range of biological engineering, medicine, food, chemical industry, metallurgy, petroleum and other fields, is the ideal equipment for production and scientific research laboratories, quality inspection departments. 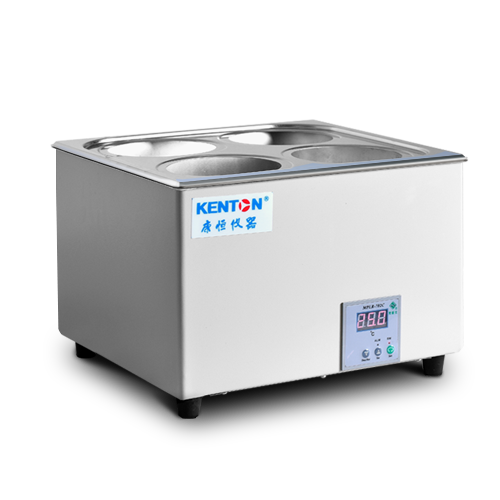 stainless steel, anti-corrosion; can pre-set temperature, time; brushless steady speed motor, steeples speed regulation. 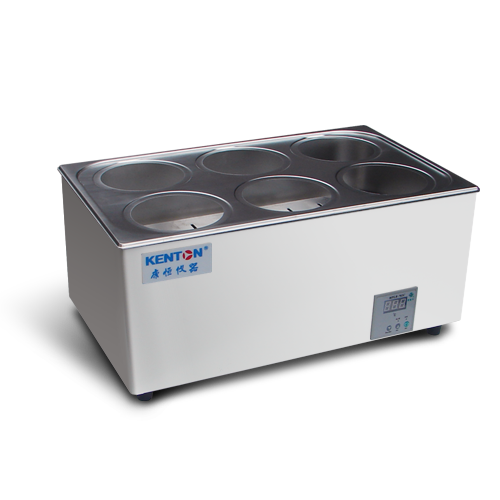 This series of products can provide health care, inspection and test of medical colleges, industrial and mining enterprises, scientific research units for thermostat auxiliary heating. 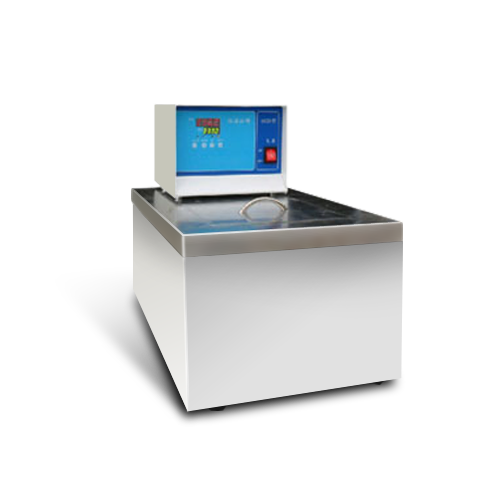 Can provide health care, inspection and test of medical college, industrial and mining enterprises, scientific research units for the thermostat auxiliary heating; high-precision sensors temperature control system, digital display, accurate and reliable. Stainless steel inner, corrosion resistance. The shell with plastic sprayed surface and very beautiful. High quality stainless steel plate and precision machining manufacturing process; temperature control device use high stability of the operational amplifier and precision double integral A/D conversion technology; designed by far-infrared heating technology, coupled with magnetic stirring, thermal equilibrium time, temperature fluctuations is small, good uniformity. 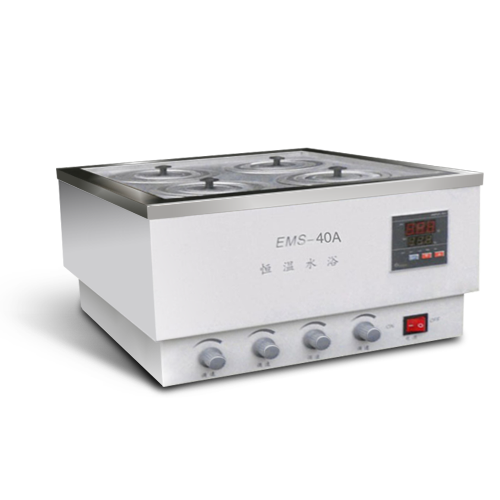 Are institutes of higher institutes, factory laboratories, quality inspection departments is ideal thermostatic. Widely used in the field of biological engineering, medicine, food, chemical industry, metallurgy, petroleum and other field. 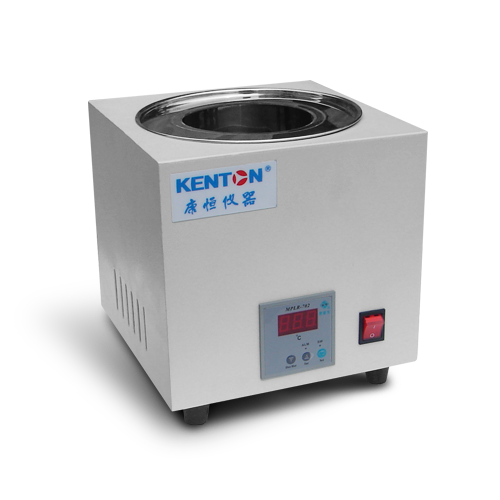 Advanced inner circulation and outer circulation pump system, ensure temperature uniform and constant; measured value deviation correction; high effective thermal insulation materials. 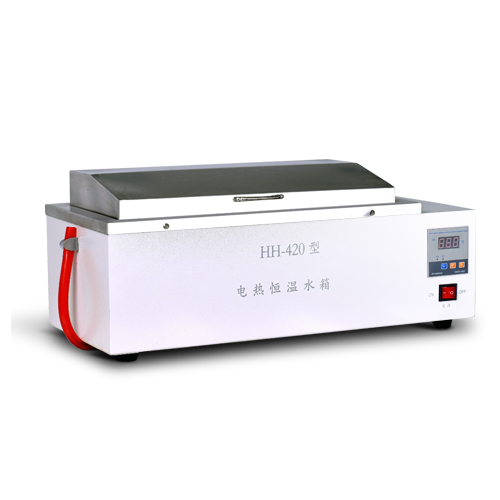 This series of products can provide health care, inspection and test of medical colleges, industrial and mining enterprises research units, the thermostat auxiliary heating equipment.